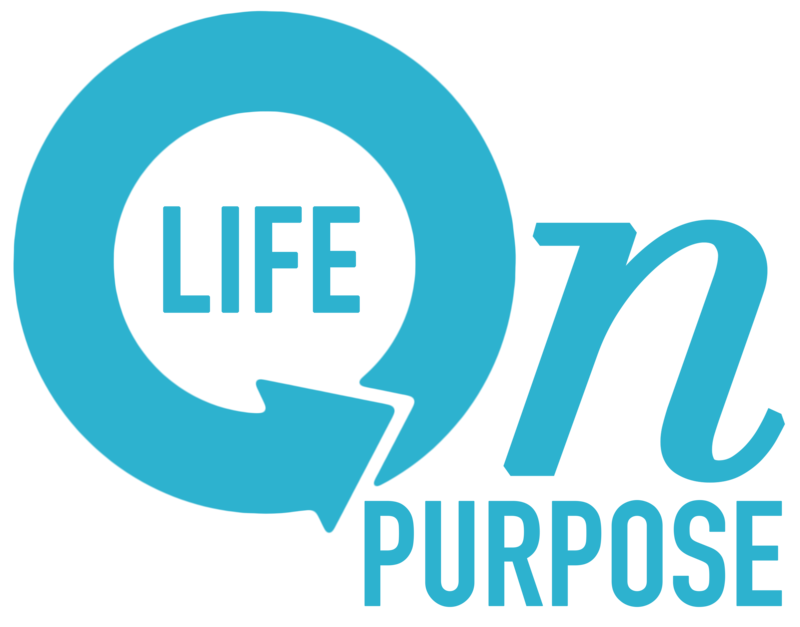 April Showers May Not Bring Flowers – Are you living your "Life on Purpose?" The old saying April showers bring May flowers offers hope of a blooming season with warmer weather. This time of year brings anticipation of what will spring forth as we start to venture outside and see what is budding. When you think about it, it’s much more complicated than it may seem. While spring is a beautiful season, we can only reap what we sow. If nothing has been planted ahead of time, then the April showers can do little more than sprout a pesky weed. What are you growing in your life? Do you live by the motto life happens? When we are intentional about how we sow and reap, we live expectant of a harvest that is clearly worth the effort. Start with good soil. If it’s worth doing, it’s worth doing right. If you are to accomplish anything, then start with an end in mind. People don’t plant without imagining a healthy bloom. To achieve goals, give it your best shot from start-to-finish! Most importantly, see it through! Get rid of weeds! Weeds are things that rob us of time and quietly lure us off track. Some tasks may seem important, but are they necessary? If undisciplined with our time, we may lose days that turn into weeks that turn into years. Be careful of wasted time, and eliminate unimportant tasks that veer you off track and that often cause chaos. Fertilize. Health is important because healthy things grow. Success in every part of our life hinges on healthy relationships. At work and at home, we thrive when things are peaceful with the important people in life. Fertilize your life by serving others, forgiving others and loving others. You will be healthier, happier, and more creative. Prune. What can you cut? It’s a deeper process than weeding that requires sacrifice. Maybe it’s from your schedule, perhaps it’s a negative person. There is simply no way to grow healthy things without eliminating the unhealthy spouts that undermine growth. Be tough and cut what needs to be cut. Enjoy the beauty. Many people are so task oriented that they don’t enjoy anything. Planting is a great thing to do, but only if you stop and smell the roses. It’s good to be intentional, but equally important to know when to step back, relax and enjoy the fruits of your labor and the people in your life. Speak words of gratitude and encouragement. Yes, spring is beautiful! We savor it more when we realize the work that went into every bloom. It’s the same with in our lives. Opportunities rarely just happen, they are a result of a series of intentional actions that foster growth and lead towards fulfillment and contentment. Will April showers bring May flowers? That depends on what you planted. Reap what you sow by planting vibrant seeds everyone wants to admire!